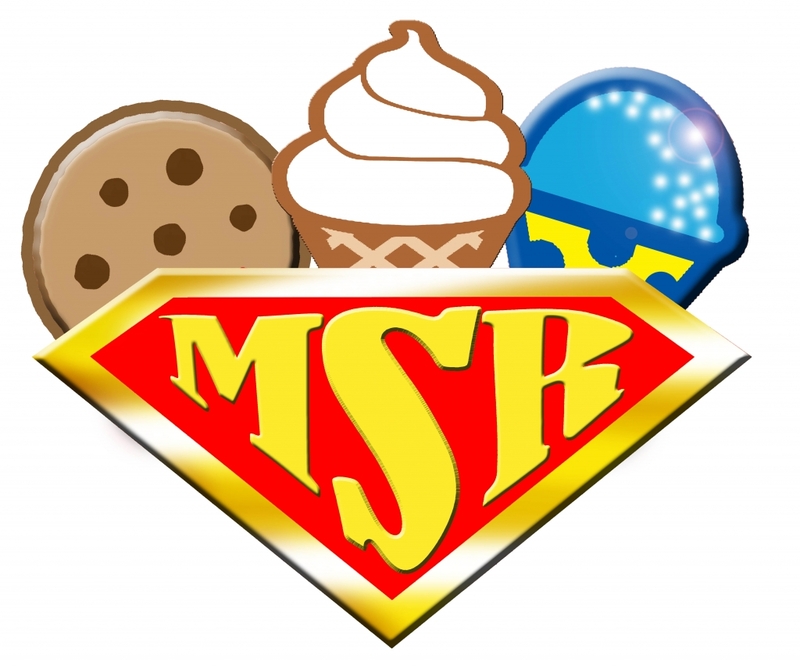 We are excited to provide 5-star service and quality products to those looking for the very best dfw ice cream company! 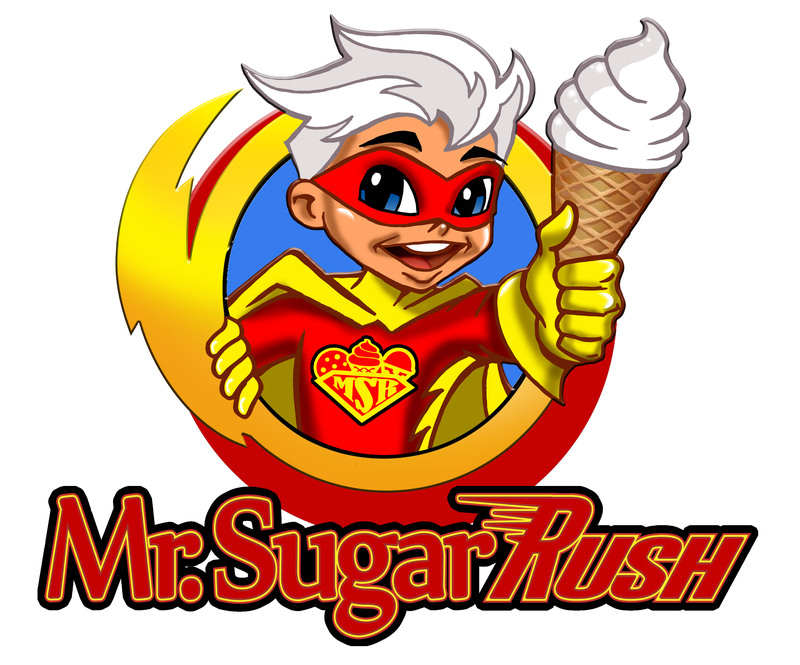 Mrsugarrush.com specializes in smiles and joy, and we are looking forward to servicing your next event! We have a very elaborate menu, and the best service to go along with it! Available are ice cream novelties and the most delicious shaved ice as well! Contact us today to get a special quote for your event! Discover all the fantastic treats and opportunities with us! We look forward to meeting you soon! Call us today at 469-458-6888.